Engages real estate buyers with realistic 3D views. A 24/7 open house with seamless navigation that puts buyers in the driver’s seat. Actually move through a property and see it from any angle. Let’s you walk around like you are really there. Step inside your business directly from Google Maps. More customers look at your business online before coming in person. A traditional top-down view with accurate dimensions. Created from a 3D scan ready for AutoCAD or SketchUp. Our 3D marketing technology creates realistic, eye-catching, three-dimensional images of interior spaces. 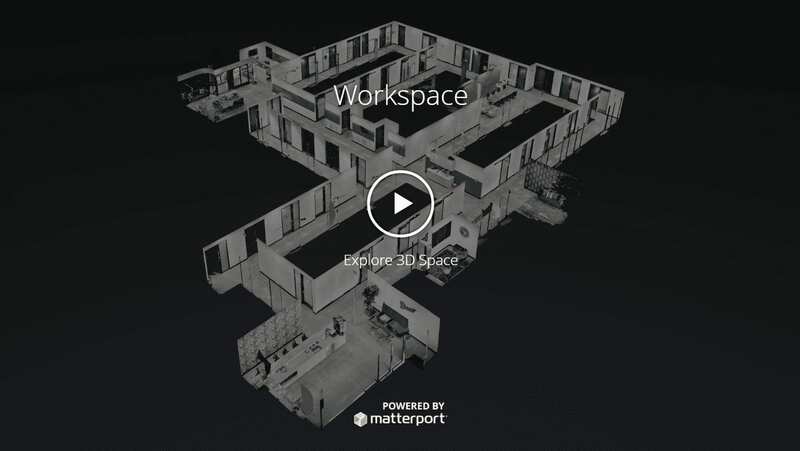 The latest innovations from Matterport 3D gives a stand-out walkthrough and an impressive online property tour. Customers can seamlessly move through a property. Matterport 3D features exclusive Dollhouse views to give a truer sense of space. Any space can be captured and the videos show great on mobile devices too. Your property fully scanned in immersive 3D ready to share in under 24 hours. 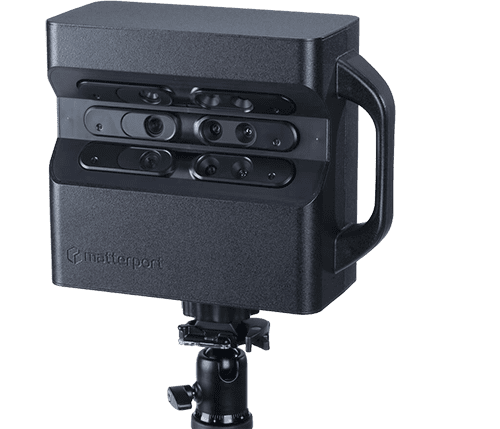 Schedule a time and our Immergent3D professionals come scan your property with the Matterport Pro Camera. 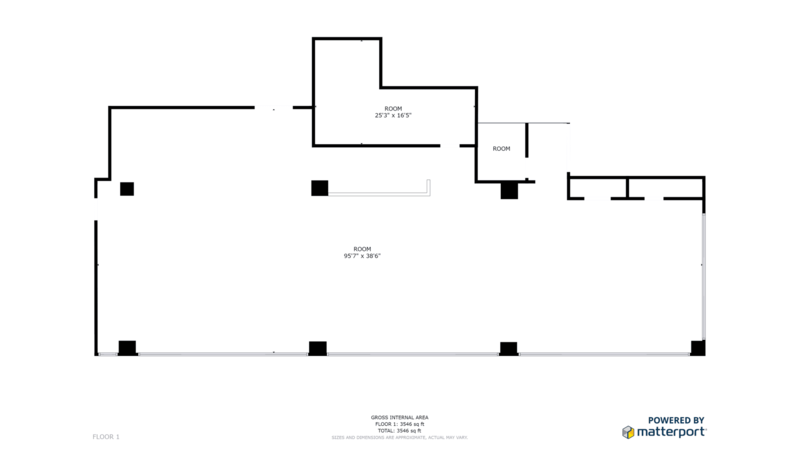 The process takes 30 minutes to over an hour dependent on the size of the space. Once scanned within 24 hours, your virtual 3D tour is ready to be experienced. Anyone can explore with ease, right from their browser or smartphone. 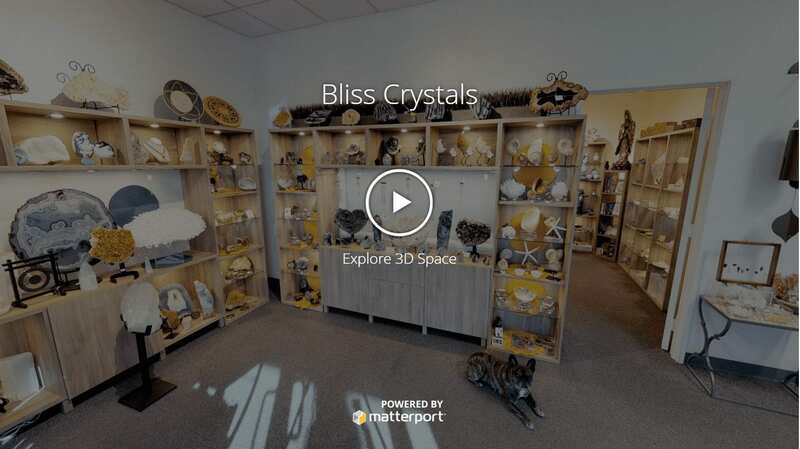 Using Matterport 3D technology, we can create a fully immersive scan of your space that is ACCURATE WITHIN 1%! The resulting 3D model can be marked up, shared and exported for a variety of practical, real-world applications.